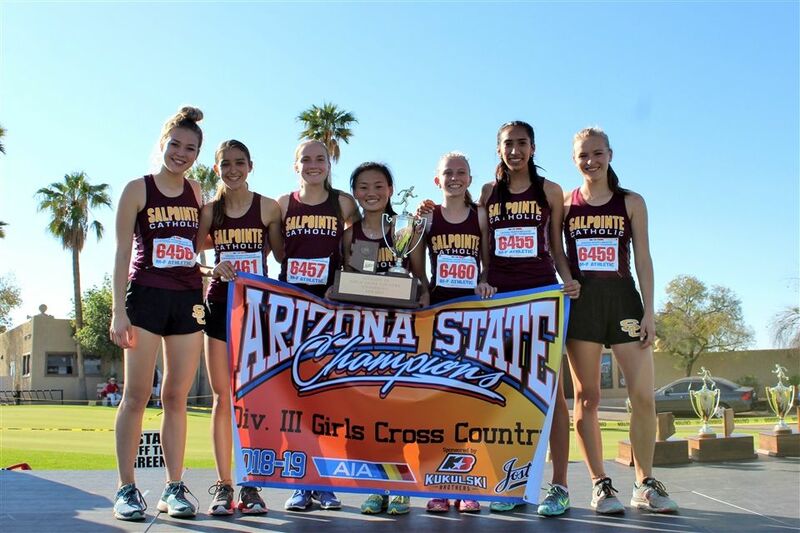 Salpointe's Girls Cross Country team won the State Championship last week in thrilling fashion. 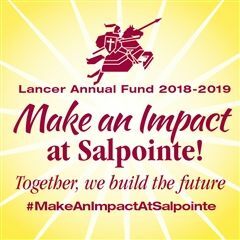 Following an incredible team performance all year, many Lancers have been recognized for their excellent seasons. Here are the Southern Arizona All-Stars from AllSportsTucson.com.